Car Couriers | Car Couriers Inc. Shipping a car from Canada to the United States is a little bit more complicated than you might think. In order to do it, you’ll need to fill out a bunch of forms, including a 3299 Form. You’ll also need to prepare to prove that you own the car you’re going to ship. However, most importantly, you’ll need a trusted car shipping courier by your side to handle your car shipment. Here are several questions you’ll want to ask to a car shipping courier before trusting them to ship your car from Canada to the U.S.
How much experience do you have shipping cars from Canada to the U.S.? When you hire a company to ship a car to a different country for you, you want to feel completely confident in their ability to get the job done. Therefore, you should look for an experienced company who understands the entire process, and they can efficiently ship your car(s) to its . They’ll have more than enough experience with shipping cars safely. How long will it take to ship a car from Canada to the U.S.? Do you need your car shipped to a location in the U.S. by a certain date? If so, ask a car shipping courier if they’ll be able to get your car where it needs to be by the day you need it there. Some couriers aren’t able to rush shipments and might not be right for you, or they may not have the manpower to ship multiple vehicles for commercial clients, such as car dealerships. 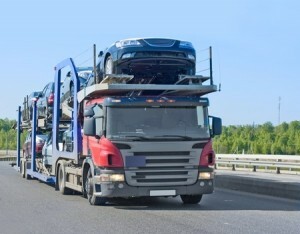 What steps will you take to prevent a car from being damaged during a shipment? The last thing you want is to go through the hassle of shipping a car from Canada to the U.S. only to find that the car is damaged by the time it gets to its final destination. Check with a car shipping courier to see what steps they’ll take to avoid damaging your car. They should have clear safety precautions in place to prevent damage. Cost shouldn’t be your only concern when you’re shipping a car from Canada to the U.S. But it should obviously one of the factors you consider when choosing a car shipping courier. Make sure the company you hire to get the job done offers fair and affordable prices on car shipping services. When you call on Car Couriers to ship a car from Canada to the U.S., we’ll take the time to answer any and all questions you might have. 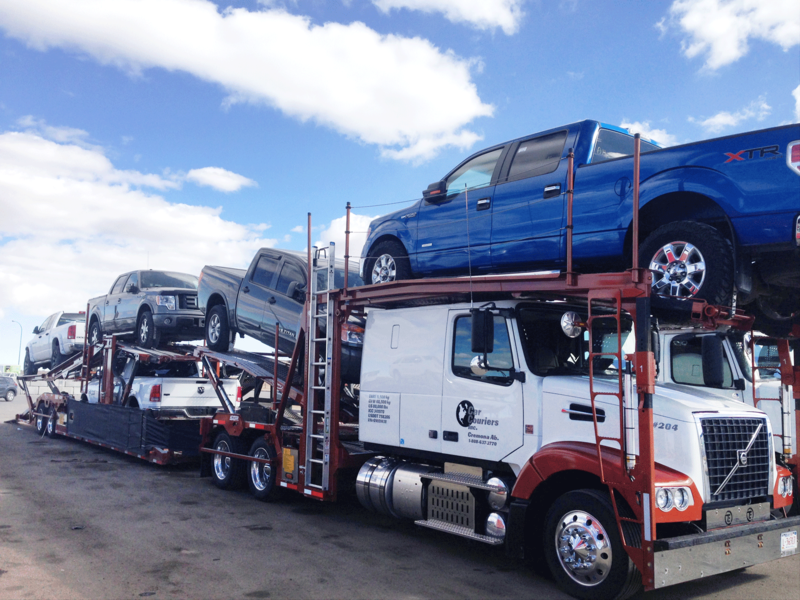 We follow a very specific process when shipping cars from Canada to the U.S. and can tell you all about it. Call us at 888-637-2770 today for more information. Summer is Full of Movers. Why?